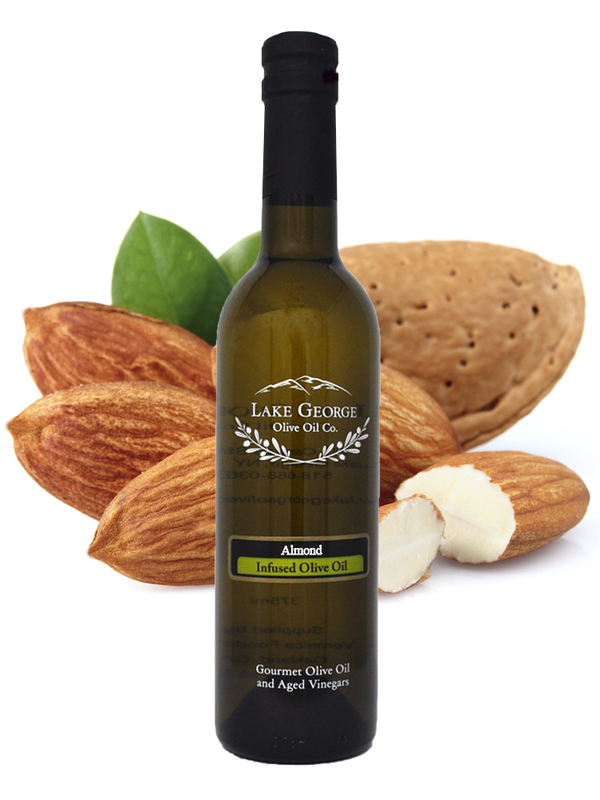 Roasted Almond Oil – Lake George Olive Oil Co.
Our California Roasted Almond Oil is expeller pressed and lightly filtered with a deep, rich roasted almond flavor. 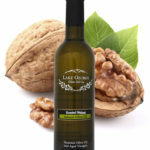 With a high smoke point, there isn’t much that you can’t do with this fantastic oil. Consider making tea cakes or cookies, banana bread, using it as a bread dipper, sauteing string beans, or in an Asian inspired dish. 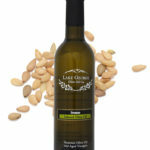 Recommended Pairing: Sicilian Lemon White Balsamic, Raspberry Balsamic, Maple Balsamic, Blueberry Balsamic, Espresso Balsamic.